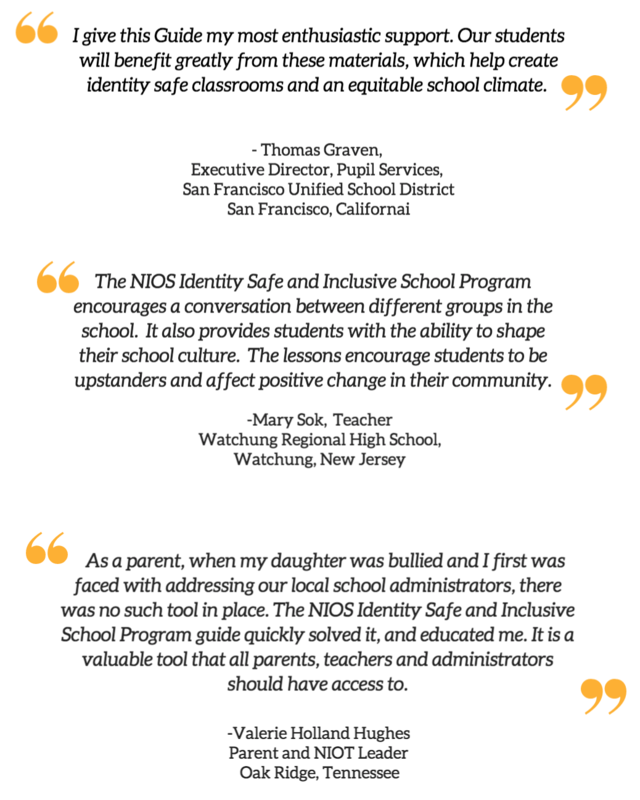 The NIOS Program Guide is designed to help transform campuses into places where students of all backgrounds and identities feel valued and appreciated. ● The Main Program Guide, with research on bullying, intolerance, identity safety, and ideas for getting the whole community involved with 27 writeable surveys and planning forms. ● The NIOS Staff and Parent Professional Development Guide, with workshop agendas and 8 PowerPoints on training topics. ● The NIOS Classroom Lessons Guide, with lesson plans on equity, bullying, and intolerance, how to be an upstander, and 13 films. ● The NIOS Student-led Campaign Guide, with ­­step-by-step instructions for your campaign. A Comprehensive School Climate Improvement Program that includes plans and tools to assess climate and to create a whole school change, staff and parent education, classroom lessons, a step-by-step student-led campaign process and ways to get the whole community involved. 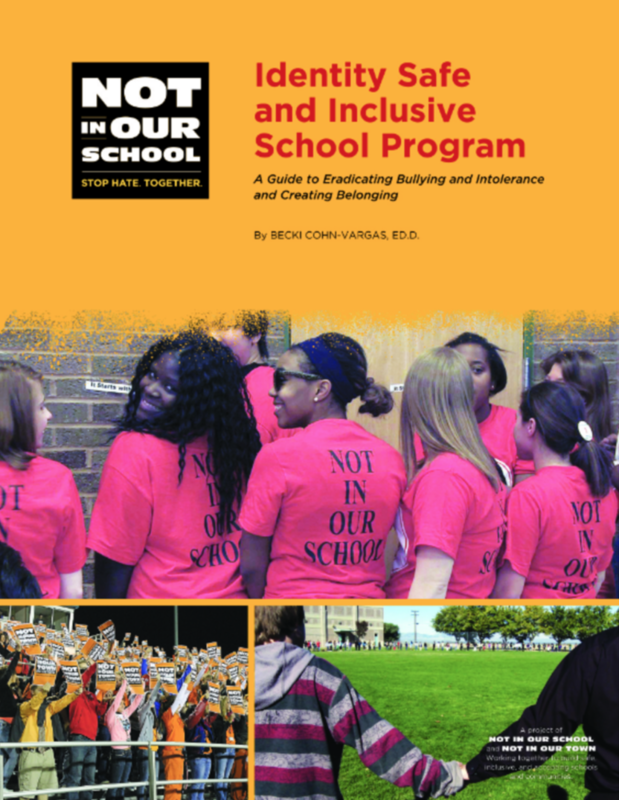 The guide also provides a wealth of information including research, statistics and best practices for addressing bullying, intolerance, implicit bias, stereotype threat, identity safety, and trauma-informed practice. *These guides can be purchased separately. 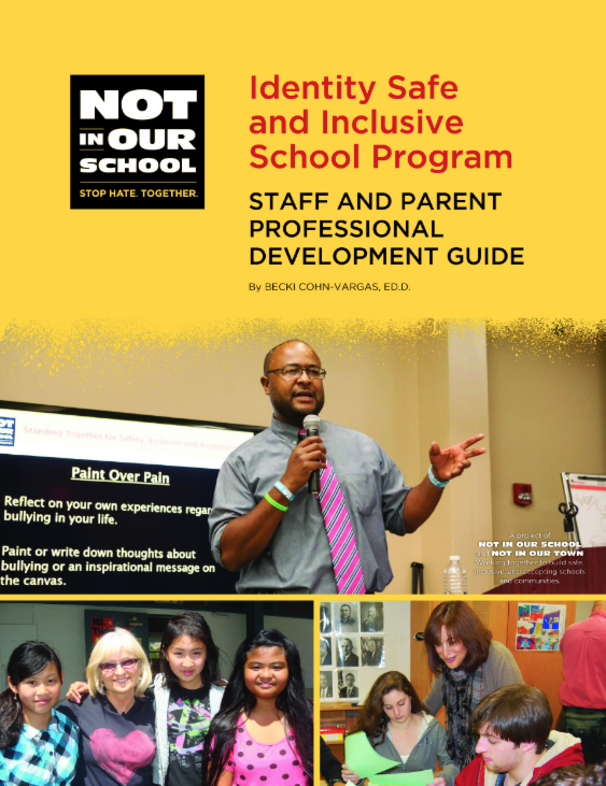 This guide has all the tools you need to hold your own bullying prevention and student inclusion professional development workshops for staff and one parent education session. It includes timed workshop agendas, PowerPoint presentations, and two films. This guide offers a mini-course with 7 lessons in the prevention of bullying and intolerance and ways to create empathy and inclusion for secondary students. Extension lessons are provided with additional activities including 12 films. This guide provides instructions for planning and implementing a student-led campaign to prevent bullying and promote acceptance and inclusion. 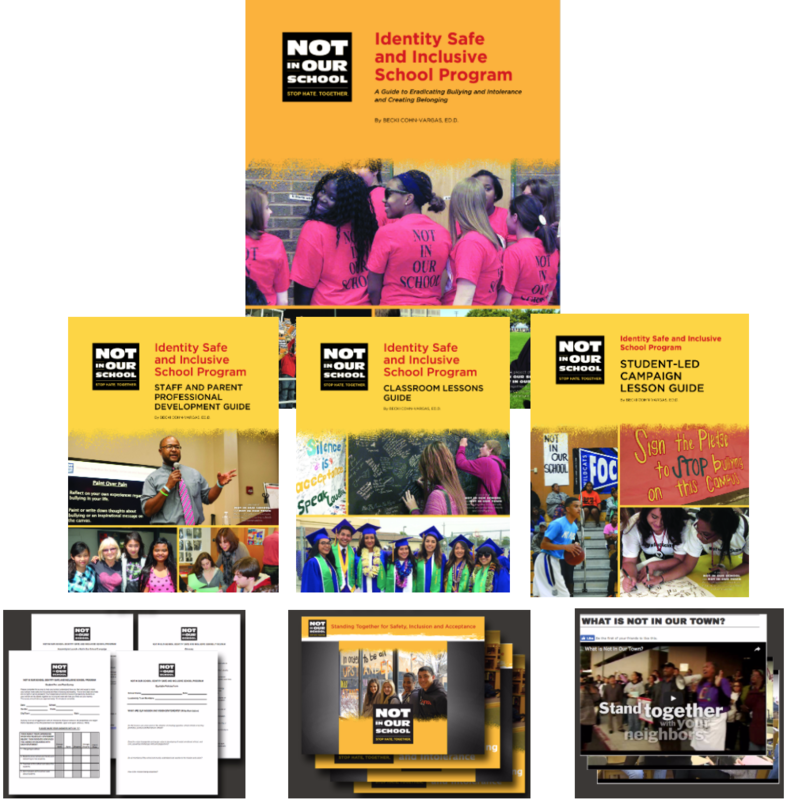 The guide comes with a step-by-step instructions for seven sessions and additional tools to help students identify issues at their site and to design and implementing their school NIOS campaign. It also includes additional planning tools and two films.